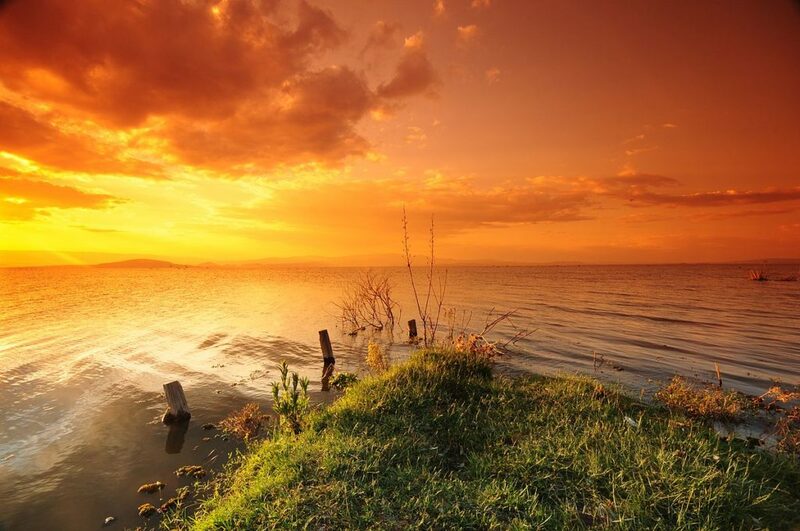 When it comes to places to see in this part of the world, the most obvious Lake Naivasha attractions are already known to most visitors or tourists. At the same time, this does not make them any less interesting or any less worthy of your time. 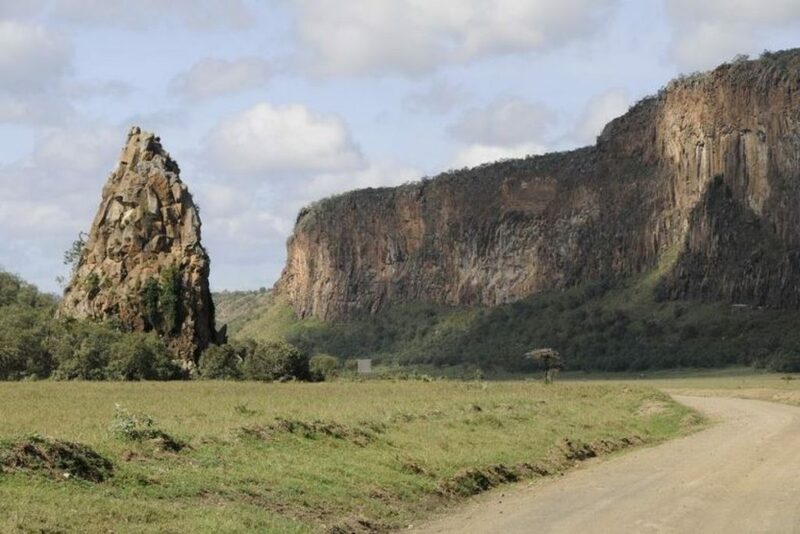 Located just a couple of hours drive from Nairobi, this is a destination which feels a million miles from the city and with so many parks and luscious scenery, it’s easy to see why the locals enjoy this place just as much as the tourists. You can either take to cycling in Hells Gate National Park or an organized drive but either way, this is a truly beautiful park. Home to zebra, hyena, warthog, buffalo and even leopard, Hells Gate is a great place to encounter but to be honest – the Hells Gate cycle tour is the best way to see it. 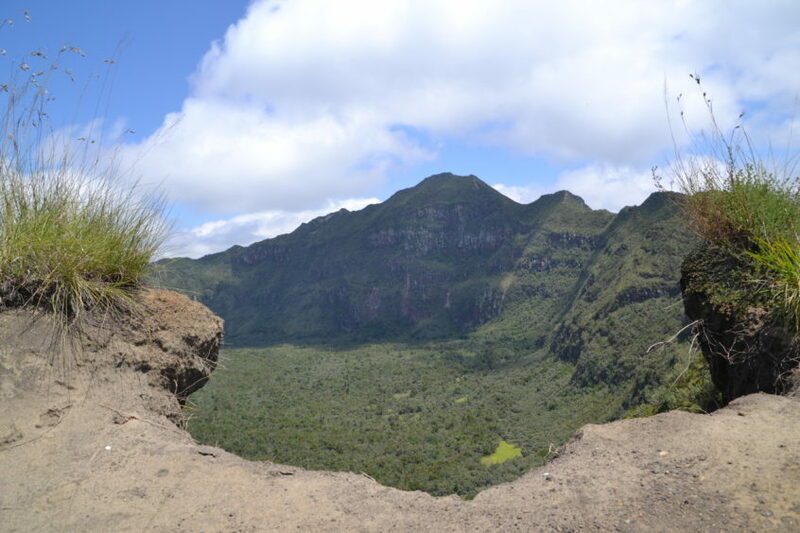 Situated a short drive from our Lake Naivasha Guesthouse, Crater Lake NP is a great place to enjoy a walking safari and our guide, Simon Mutua is extremely experienced when it comes to finding and talking about the animals. While it may not be as dramatic as Hells Gate, it is certainly just as unique in terms of the overall experience. 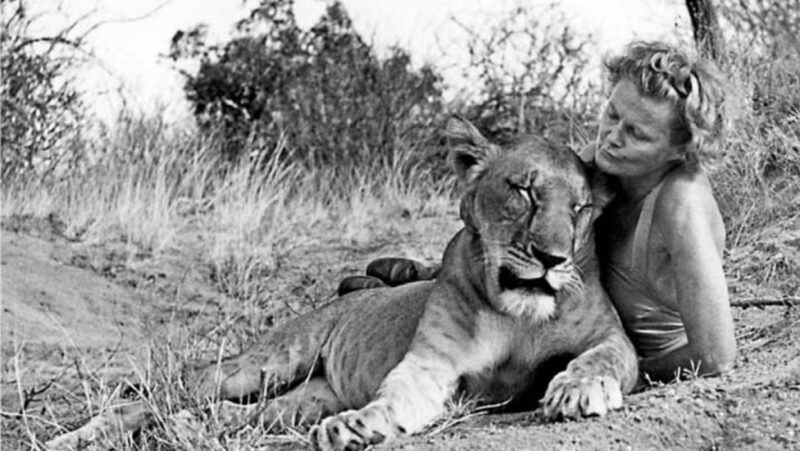 When George and Joy Adamson decided to take an orphaned lion cub home, they had unknowingly ignited a worldwide interest in their primitive lives. Later to become a motion picture “Born Free”, the story of Elsa the lion is incredible and you can now enjoy high tea at their home making it one of the most interesting Lake Naivasha attractions. We often send our guests on a hippo cruise and people travel all the way from Nairobi just to enjoy this particular Lake Naivasha attraction. Lasting two hours, the cruise will get you up close to these magnificent beasts. 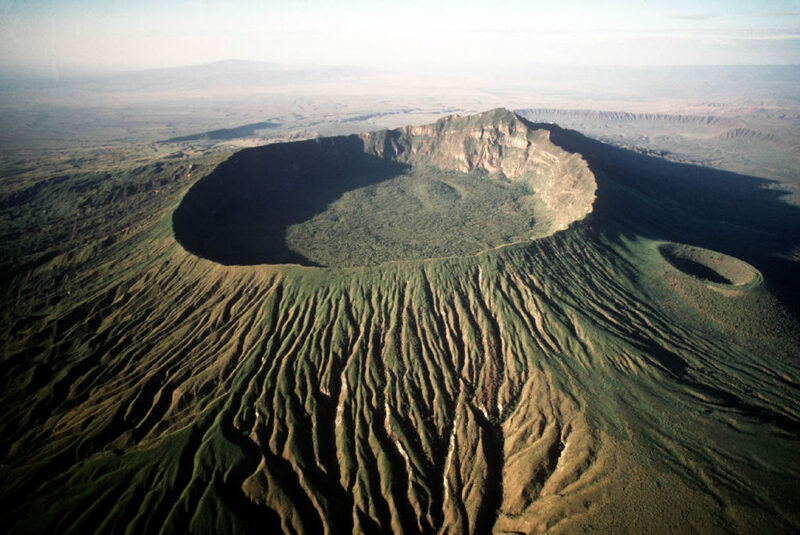 If you have never witnessed an unbroken caldera before, hiking Mt Longonot is one of the most interesting things to do in Lake Naivasha. 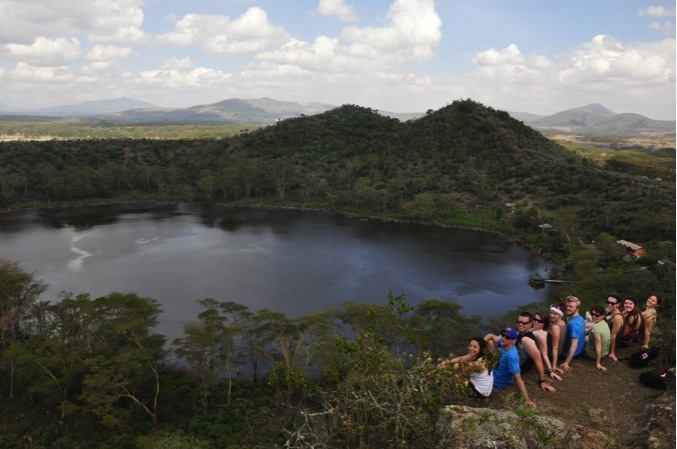 We can quite easily organize a day hike with a local guide here at Lake Naivasha House so be sure to make a booking so that we can make it happen.